In August 2016, Roger Worthington and Jim Solberg drove to Silverton, Oregon to watch a key test of their secret prize-horse. They had invested a lot of money and time on this mare, studding her with the best genetic crosses and keeping it cloistered from bad elements (while raising her to do that herself). In prior, preliminary trials, they had watched hopefully as she outperformed all of her competitors. 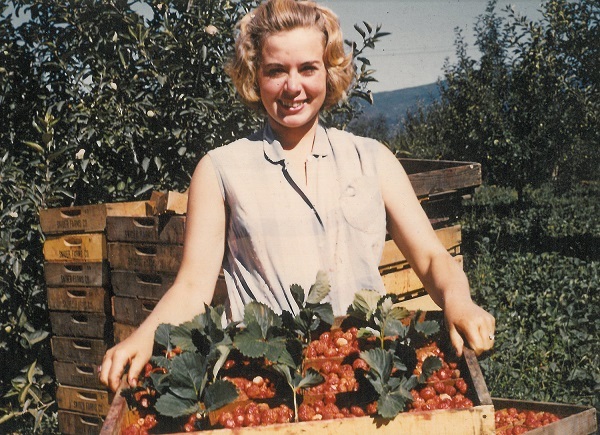 People—scientists even—had told them she was special. Seven years of training for this moment! They had high expectations for their secret X-331. Still, there was so much that could go wrong with this new aroma hop variety. Would it be disease resistant? Would it provide enough hop cones per acre to satisfy farmers and entice brewers? Would it mature for harvest before the wet fall? And would its smell and taste create a new buzz? 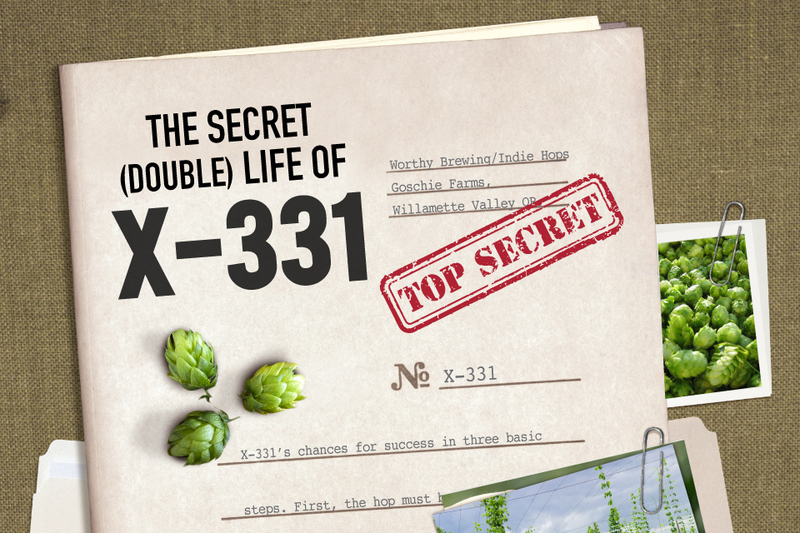 On an unassuming 10-acre test parcel at Goschie Farms, a Willamette Valley hop farm for more than 100 years, X-331 brought all of her breeding to the fore, kicking off a rare tropical scent while exceeding her investors’ expectations in this first harvest. With each cone that dropped from its vines, X-331 was validating Worthington’s and Solberg’s upstart, Indie Hops, and repositioning Oregon as strong competitor in the $345 million domestic hop industry. A key piece of that strategy lies in the business argument for aroma hops in the United States. The craft beer industry more than tripled from 2008 to 2015, with retail sales surging to $22.3 billion in 2015 from $6.34 billion in 2008. 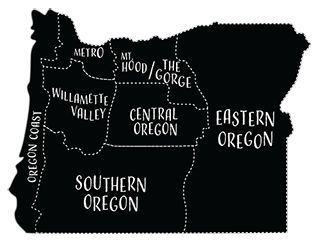 Washington, Oregon and Idaho account for almost all hops grown in the United States. Specialty aroma hops—used to make signature beers such as IPAs and pale ales—led the growth of the industry over the past five years, up 36 percent in total acres planted. In 2015, hops grown in the United States brought in almost $350 million at an average price of $4.38 per pound, according to Hop Growers of America. Desirable aroma hops typically fetch a premium price of $10 to $25 per pound. Craft beer has two main categories of hops—bittering hops, those that give beer its bitter taste and kill bacteria; and aroma hops, which bring craft beer its distinct flavor and complexity. In the burgeoning craft beer industry, brewers crave new aroma hops, more complexity and new styles to appease the increasingly trendy consumer. In today’s parlance, a stand-alone hop is one that can, on its own, provide the bittering and aroma qualities for a beer—a homerun hop. If a brewer can do with one hop what she would otherwise need three hops for, the argument goes, why not save the time and money? Few hops have the chutzpah to stand on their own as both a bittering and aroma agent. Yakima Valley’s Mosaic, Simcoe and Citra are three aroma hop darlings that defy this notion. In 2016, the number of acres planted with these hops jumped 45 percent to account for nearly a third of all aroma hops in the United States, according to the National Agricultural Statistics Service. Nielsen said X-331 could be that next single-hop phenomenon. Childhood friends, Solberg and Worthington reunited in 2008. 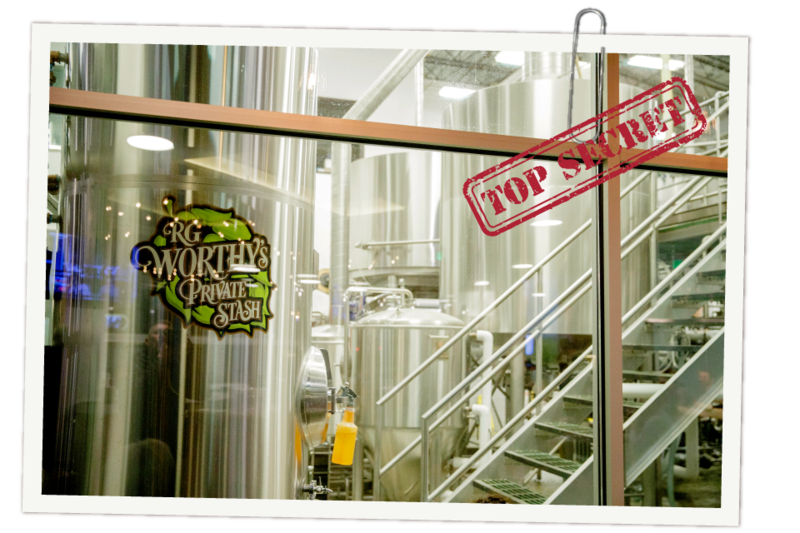 Solberg, a former Stanford University football player and Nike executive, and Worthington, a victims’ attorney in asbestos legal claims (His father died of asbestos-induced lung cancer), came together to create Indie Hops around hop breeding and hop growing. At that time, Anheuser-Busch had just been acquired by Belgian conglomerate InBev and subsequently pulled out from the majority of its hop-growing contracts in Oregon and its stake in a hop-breeding program at Oregon State University. More than 75 percent of hops grown in Oregon were on contract under Anheuser-Busch. 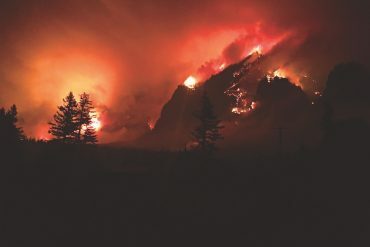 Oregon hop growers would be decimated without Anheuser-Busch contracts. Like wine grapes, hops are a considered a “permanent” crop, one that requires an extensive trellis system and initial investment. 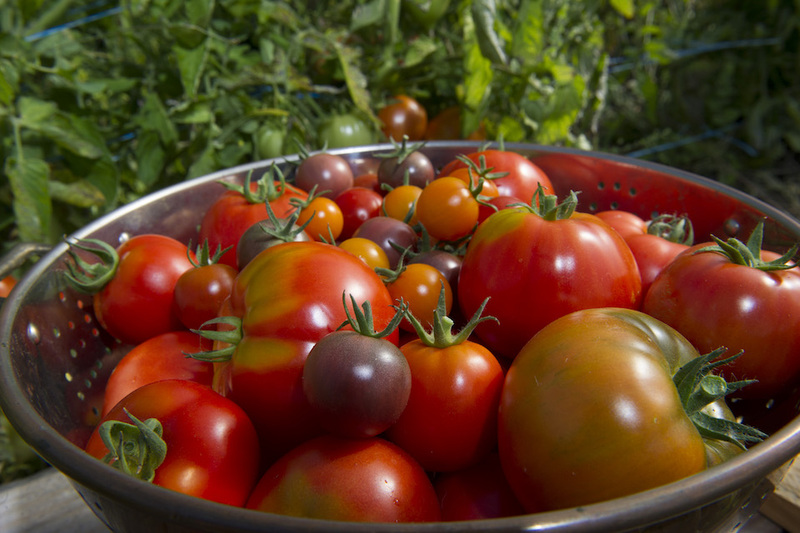 For growers to switch to another crop—especially during the recession—would have meant disaster. Craft beer, however, was on the verge of a breakout. Together Solberg and Worthington formed Indie Hops and rebooted Oregon State University’s hop-breeding program with a $1 million donation. They were determined to do something new and enlisted Shaun Townsend, a PhD in breeding and genetics, to lead the effort. 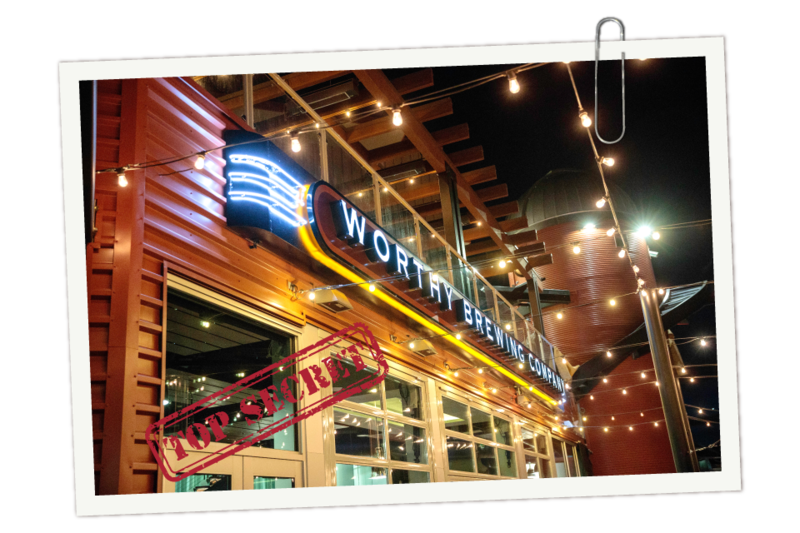 They gave him the mandate of breeding a hop that could flourish in the Willamette Valley, produce a distinct aroma and flavor and become one of the few hops that could stand on its own. Eventually X-331 emerged. Townsend’s hop-breeding program was one that already had deep roots and patina. 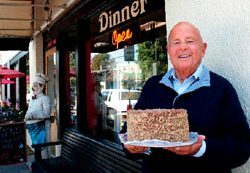 Over the past half century at Oregon State University, Dr. Alfred Haunold, the long-time director of the USDA hop-breeding program at OSU had created some of the industry’s top-selling hops while working in the lab. If you drink beer, chances are Haunold’s hops have been involved. 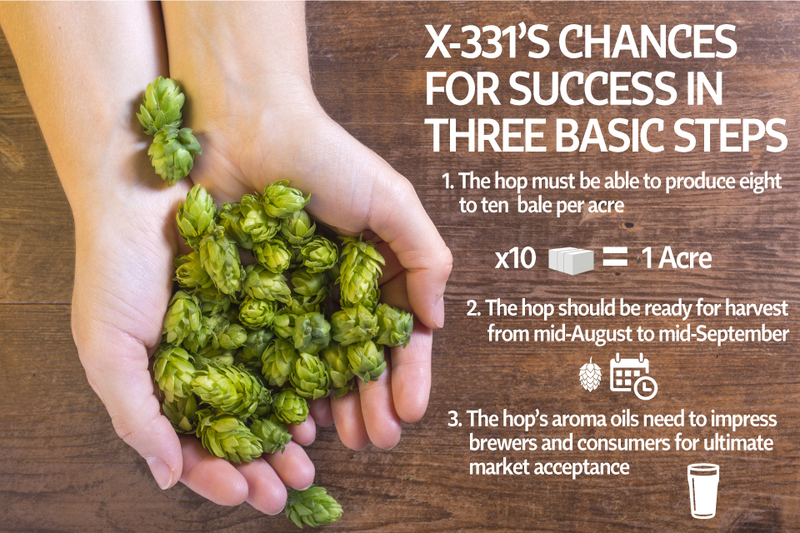 The retired 87-year-old Austrian hopmeister boiled down X-331’s chances for success in three basic steps. First, the hop must be able to produce eight to ten bales per acre to be financially feasible for its growers and brewers, he said. Second, the hop should be ready for harvest from mid-August to mid-September, before the Willamette Valley rainy season complicates the harvest. 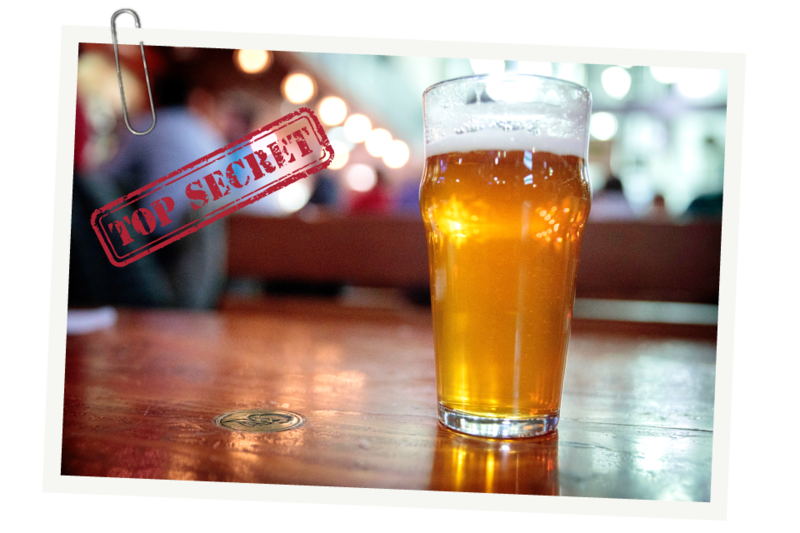 Finally, the hop’s aroma oils need to impress brewers and consumers for ultimate market acceptance. Nielsen and other colleagues from Sierra Nevada Brewing have already made multiple visits to Oregon to learn more about the new hop. “If the agronomics work out and it’s not two times or three times the price of most hops, I think it has a very bright future,” he said.